Geekbuying.com brings the one-stop shopping for smartphones, tablet PCs, TV boxes, smart wearables, RC toys, etc. to your fingertips with its array of warehouse options and product choices that are available at the click of a button. Whether you’re buying from Geekbuying on your PC, tablet, or phone, you can be sure to find whatever you’re looking for, a XIAOMI Mi8 smartphone, for instance. 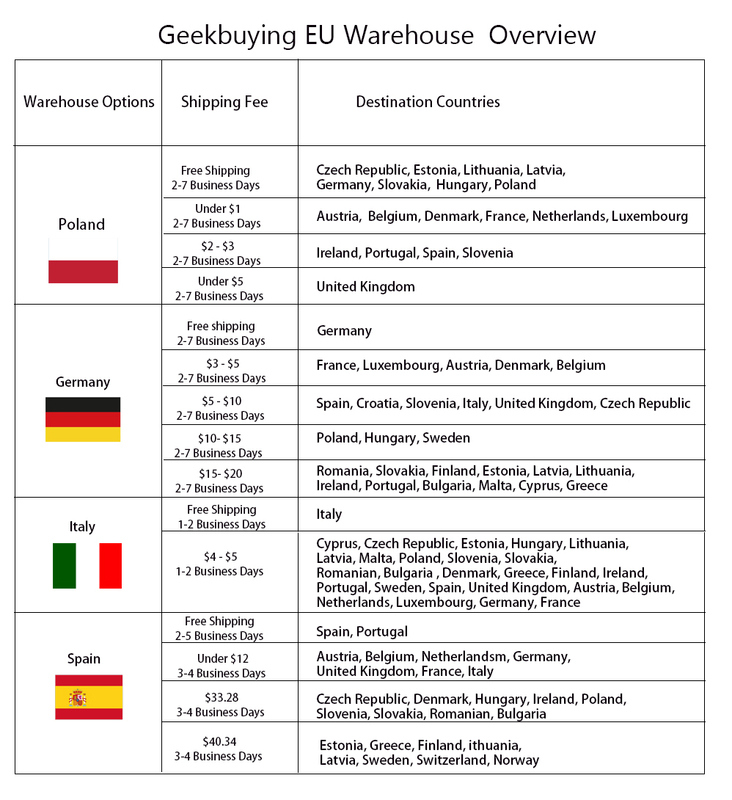 Why buy from the EU warehouse? 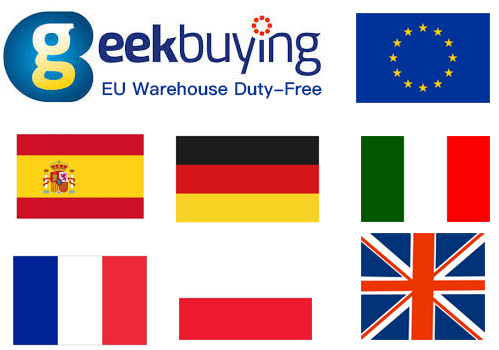 The advantage of shipment from EU Warehouse is that members of the European Union would enjoy customs duty-free and faster delivery than from the Mainland China or Hongkong Warehouse. Pick the right one and save your hard-earned money! Put simply, this mouthful means getting the best use of your money which in these recessionary times is certainly a scarce commodity. 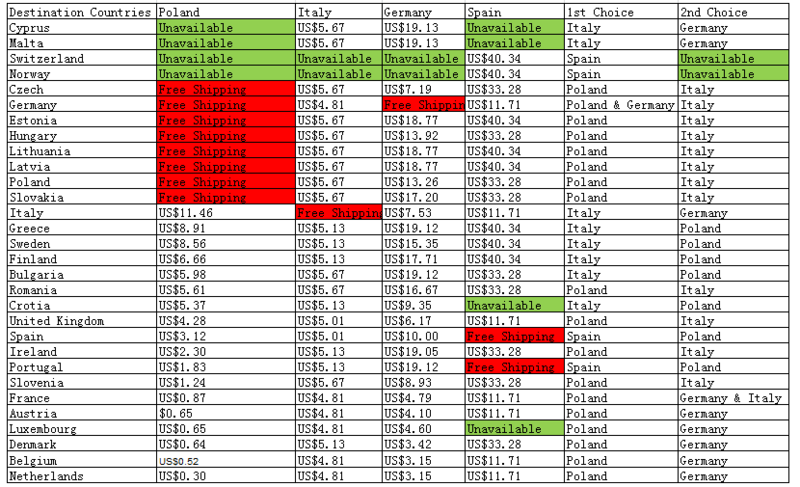 Hope it will be useful to you! Enjoy your shopping!